Welcome to our Butterfly room! 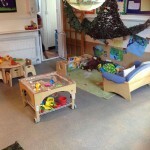 The Butterflies can take up to 6 children with two members of staff. 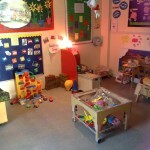 This room is designed to be an advancement of the Caterpillar room where numbers are small allowing children to become involved in all activities on offer. 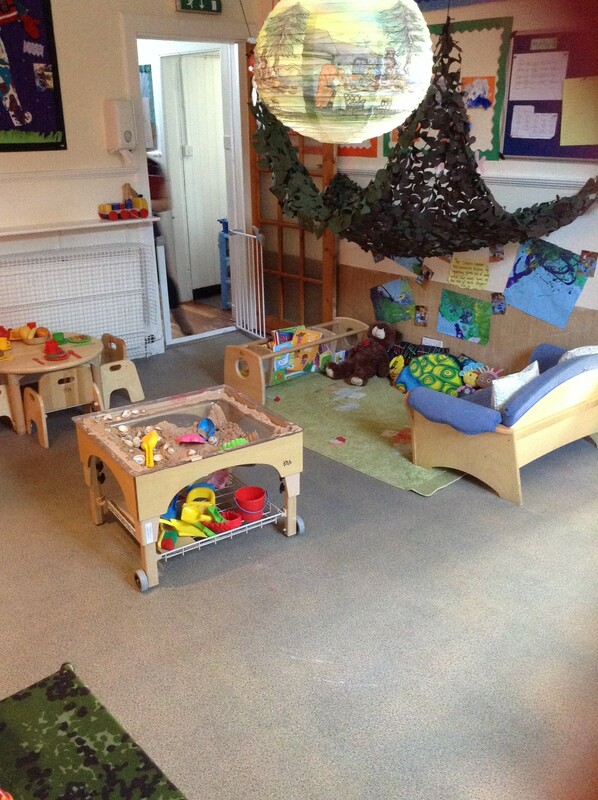 The Butterfly room is set up with a construction area, sand, water, paint, a home corner and a story corner. The majority of our resources are at the children’s level enabling the children to have easy access to the resources they would like to use. We are responsive to the children’s individual interests and care routines and provide play experiences suited to their age and stage of development. The children sleep in a separate cot room next door to their room. Classical music is played to ensure children have a peaceful environment and sleep checks are carried out by staff every ten minutes. while the room is in use. The Butterfly room follows the “Pre-Birth to Three” guidance. This framework focuses on observing children’s interactions with staff and their peers within four key areas rights of the child, respect, relationships, and responsive care. 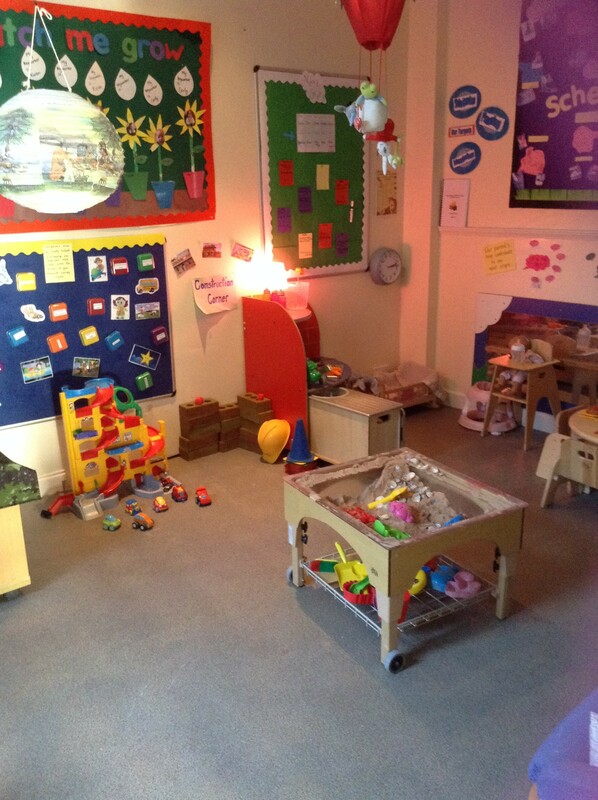 The Butterflies is a lovely room where you really begin to see friendships forming which will grow and develop throughout the children’s time at nursery and beyond!